I am keeping quails at my balcony but it, sometimes, was getting hard to feed them every day at the same time for conditioning them to lay eggs at the same time every morning and also it is a healthier way to increase egg production by changing the laying circle and the hatching process.For solving this problem, I made a bird feeder using a DS3231 module to get date,time and temperature variables properly. 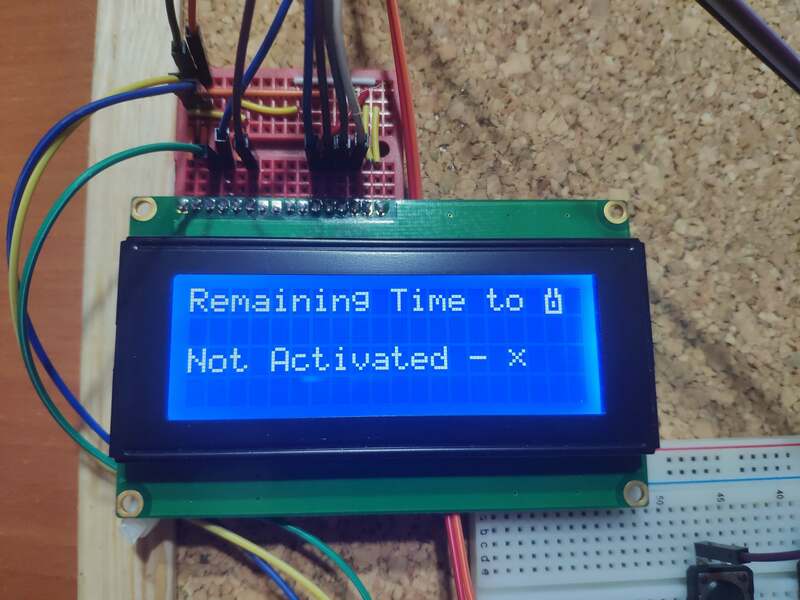 It displays four different screens to manage controls – the home screen, the feeding time set screen, the remaining time get screen and the status check screen – explained below. 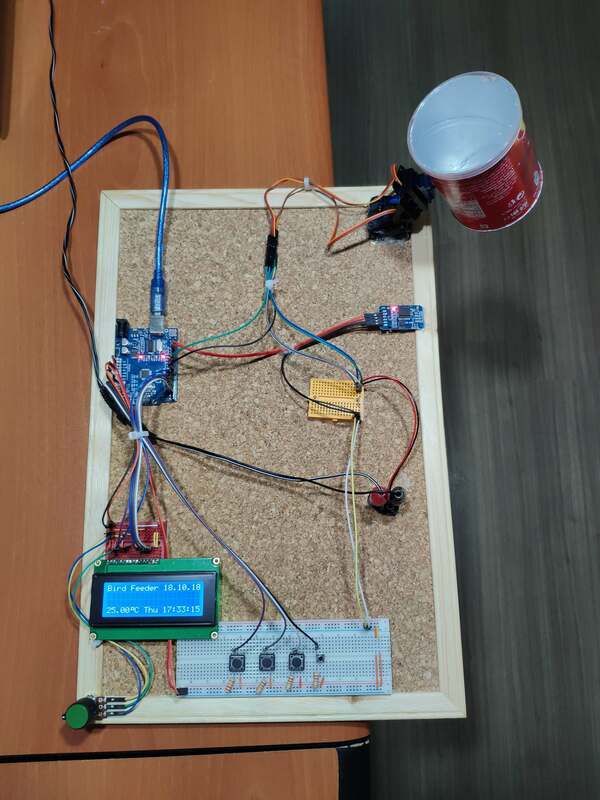 To give movement and rotation angle to the feeding system, I used a mini pan tilt with two mini servo motors(SG-90) and an external power supply to power them. 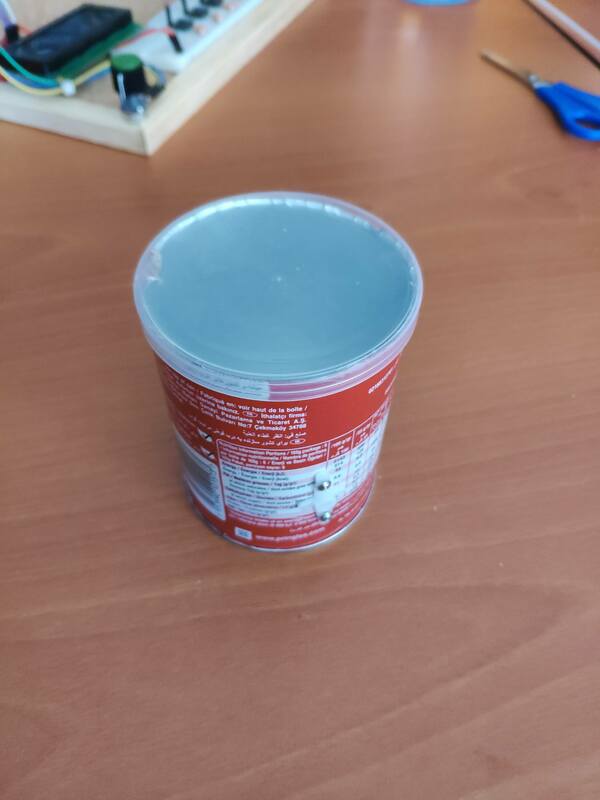 After all these steps, I attached a cut in half Pringles cup containing quail food. 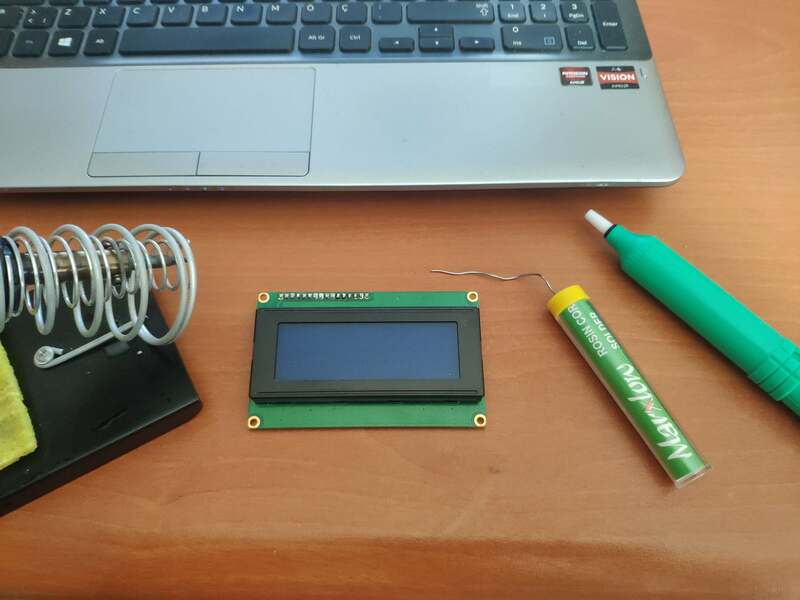 1) Solder male pins to the lcd screen(20x4) by using soldering iron. 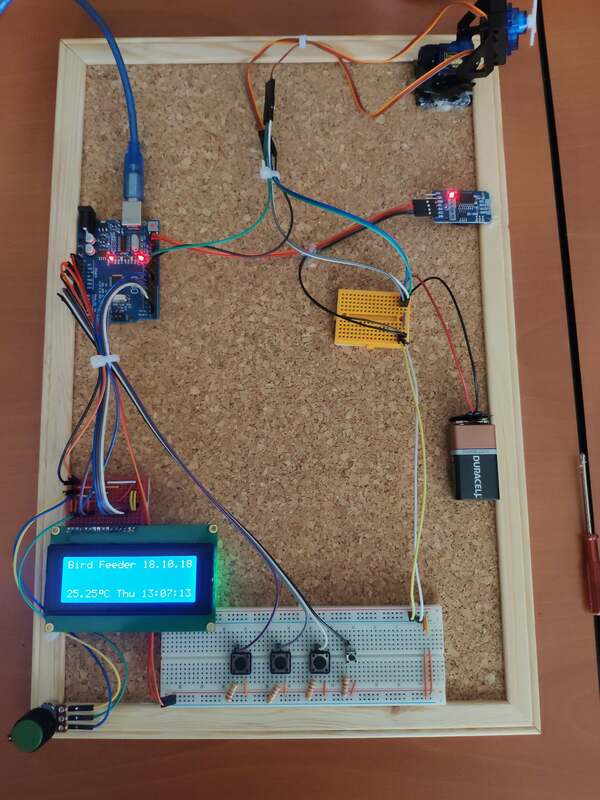 2) Connect buttons and potentiometer wires to the breadboard. 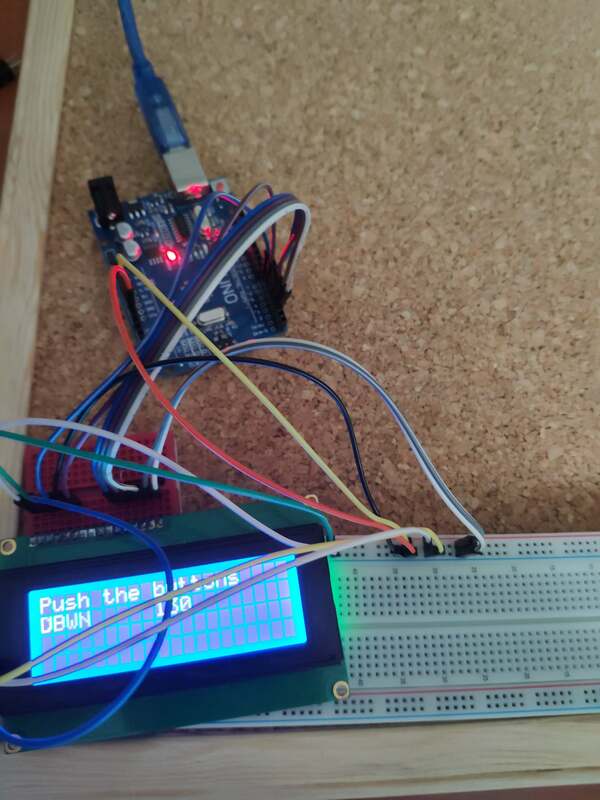 3) Connect the DS3231 rtc module to the second mini breadboard. 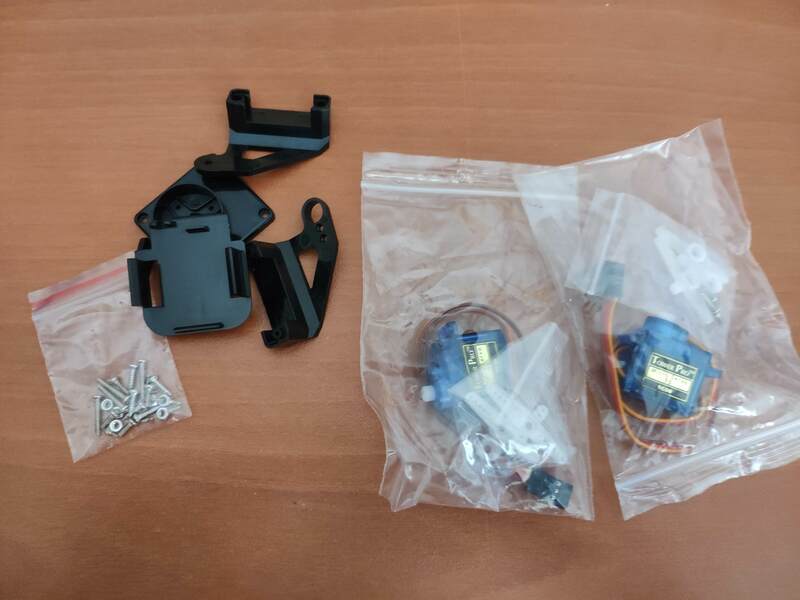 4) Assembly the mini pan tilt kit and servo motors. 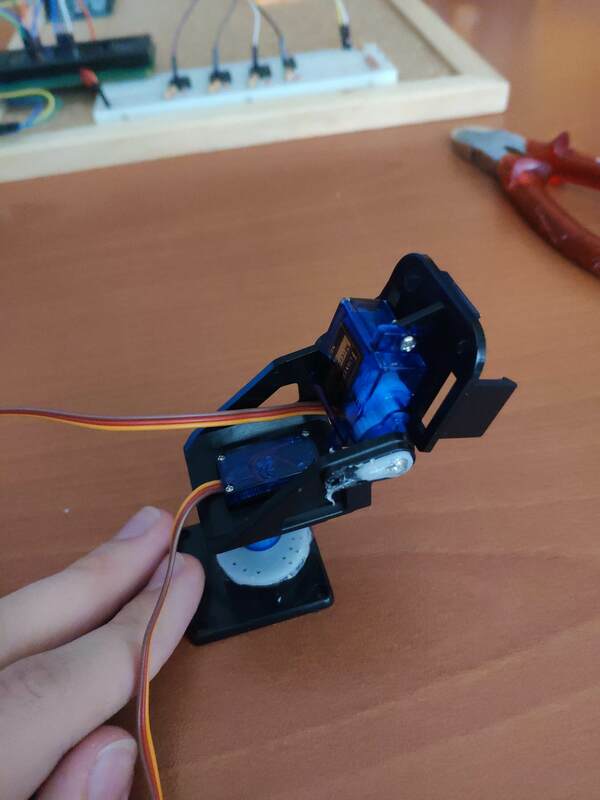 5) Sturdier connections using a hot glue gun. 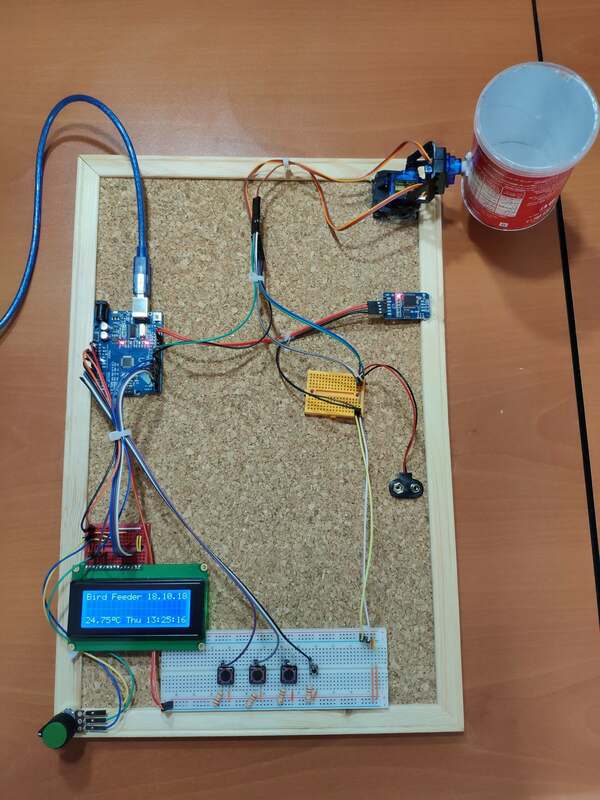 Pin connections between Arduino and components is well explained with a detailed description at the code below. Now, it is ready to execute the code below. It is also the opening screen of RTC Bird Feeder. 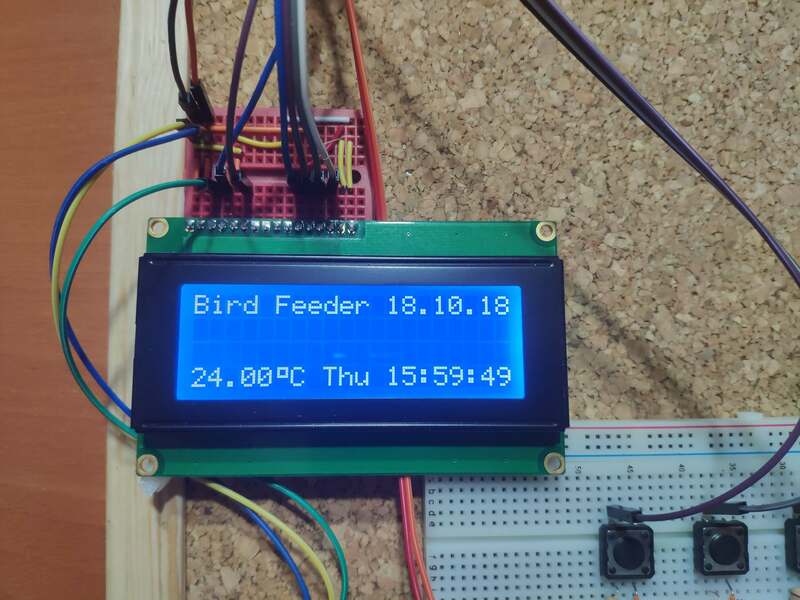 Display date, time and temperature variables by DS3231 module along with the project name - Bird Feeder. While Left is HIGH, it turns the home screen to the get remaining time screen. Get the remaining time for the feeding time when it is activated. While OK is HIGH, it turns the home screen to the feeding time set screen. Adjust the feeding time by either increasing or decreasing feedHour and feedMin variables described at the code below using Left and Right. While Right is HIGH, it turns the home screen to the status check screen. 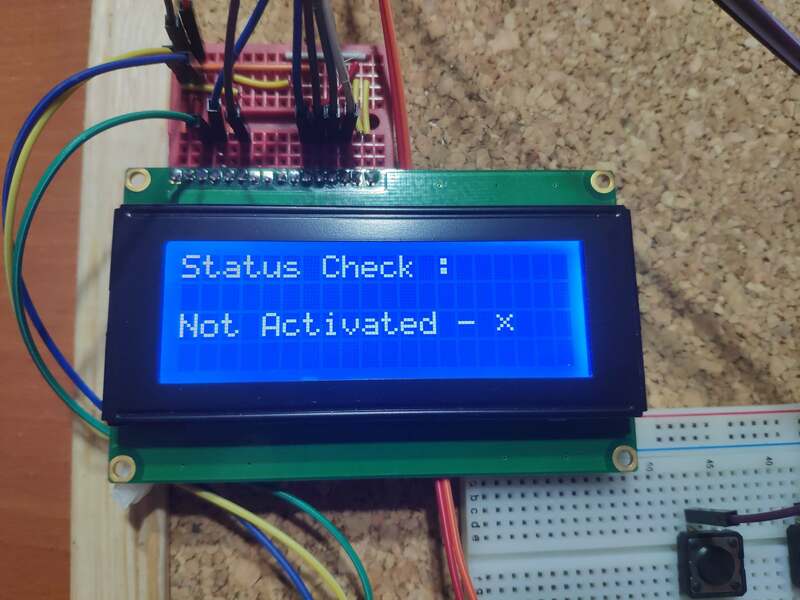 Check whether the system is activated or not. 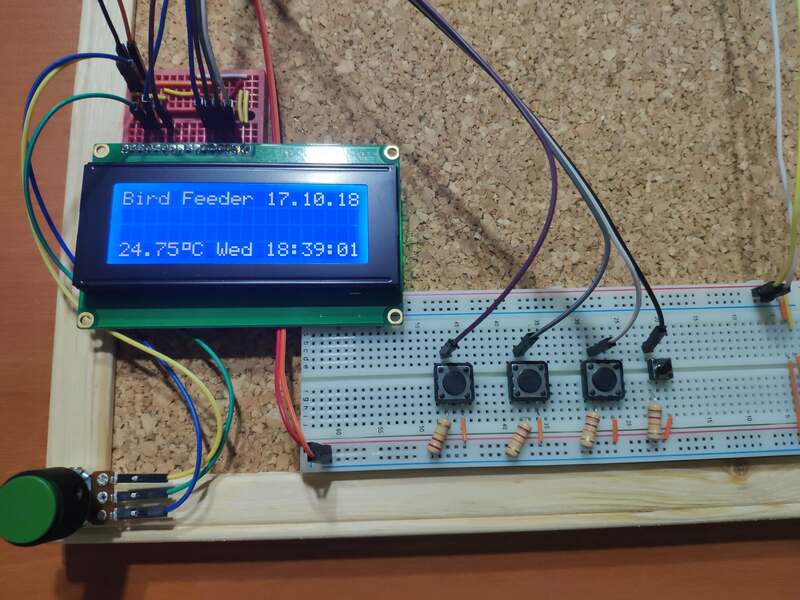 // Set the feeding time and feed your birds without considering the time by using a DS3231 module. 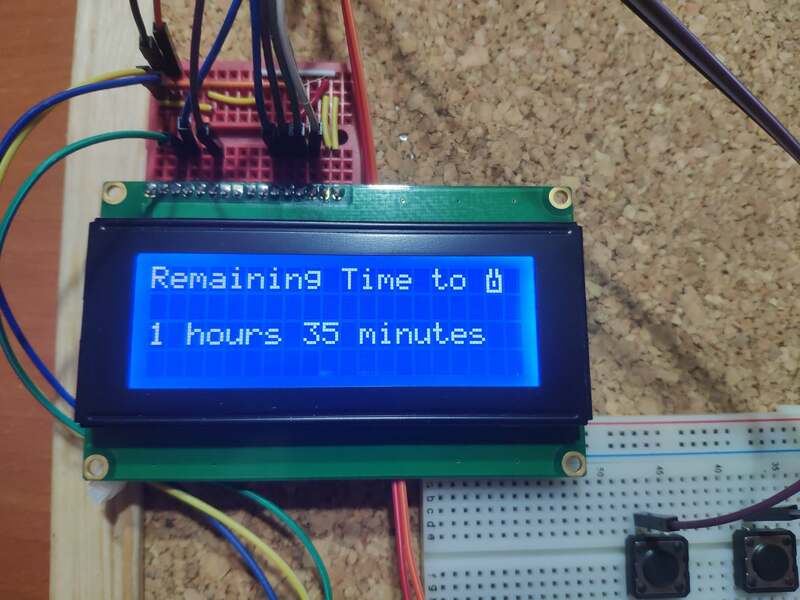 Display date, time and temperature as well. 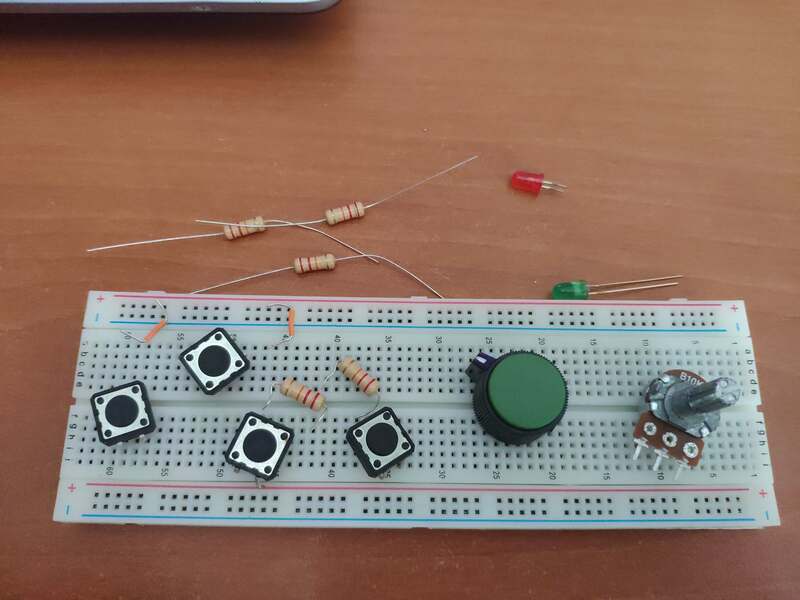 // By using buttons on the breadboard you can set the feeding time, defined as Left, Right, OK and END buttons. 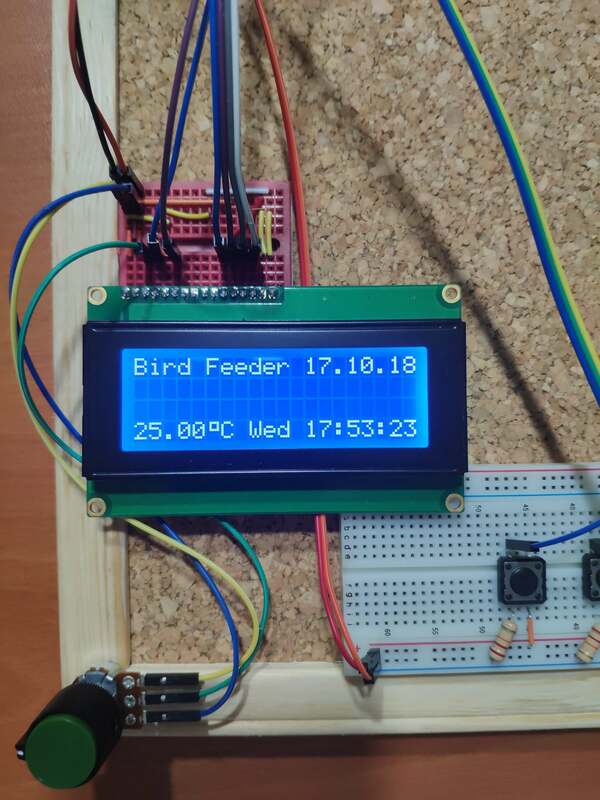 // It is the interface of RTC Bird Feeder that shows date, time and temperature values. // Set the feeding time in 24hr format. // Get remaining time to the feeding time when it is activated. // It chacks whether the system is activated or not by using OK button. 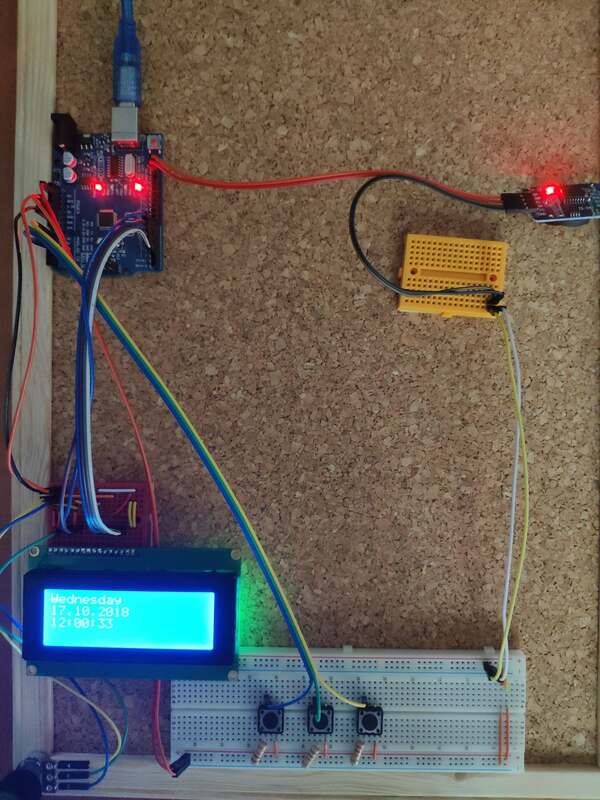 // Include this library for DS3231 RTC module and init the DS3231 using SDA and SCL pins. 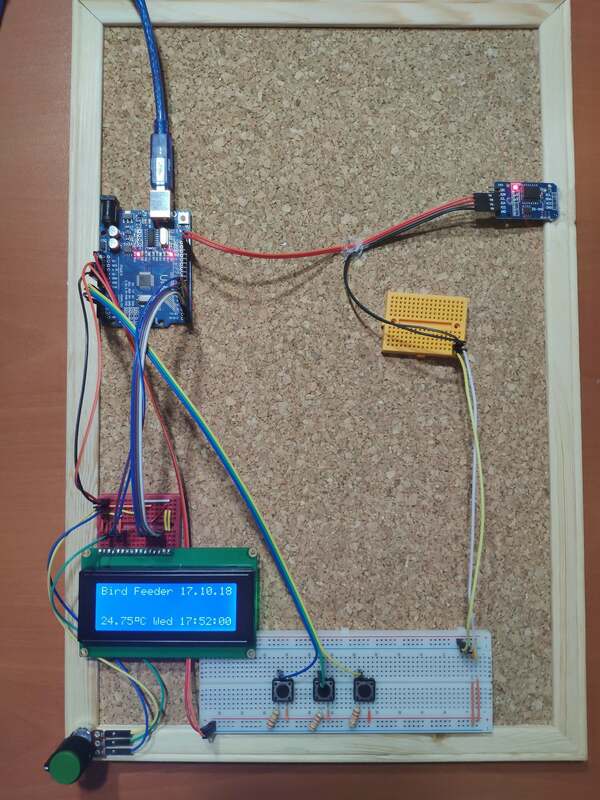 // Define lcd screen pins(rs, en , D4, D5, D6, D7). // Include servo library and define their names. 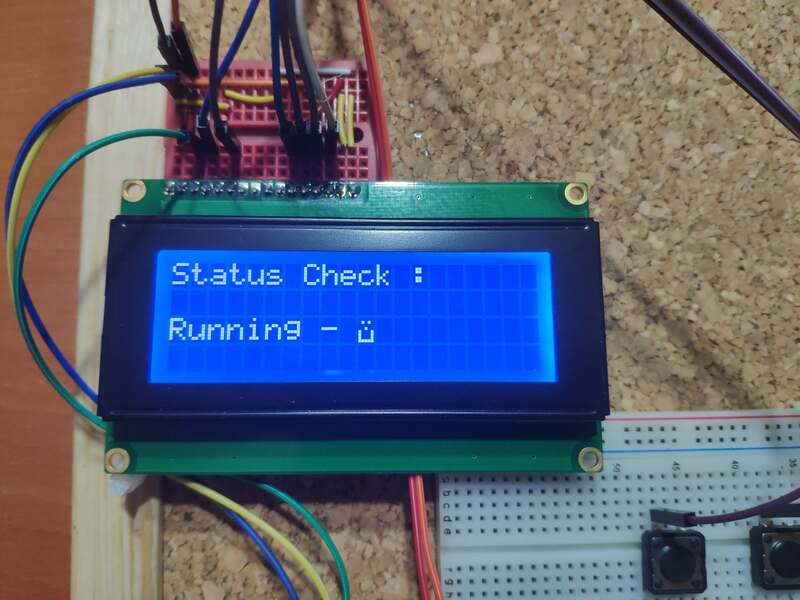 // Create lcd characters from bytes. // Define menu options and variables to adjust the feeding time. // Check and test the feeding system. // Define a time variable to get data from DS3231 properly. // Define feed hour and minute. 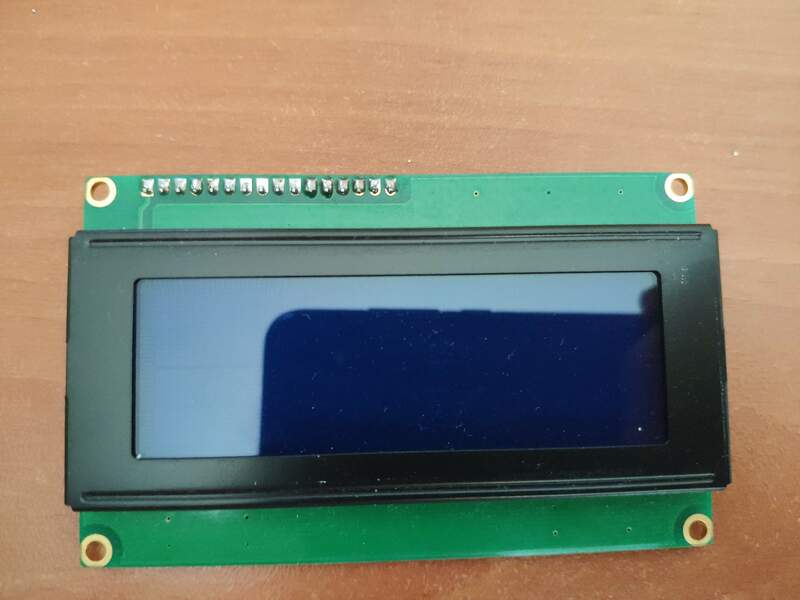 // Initial lcd library for a 20 to 4 lcd screen. 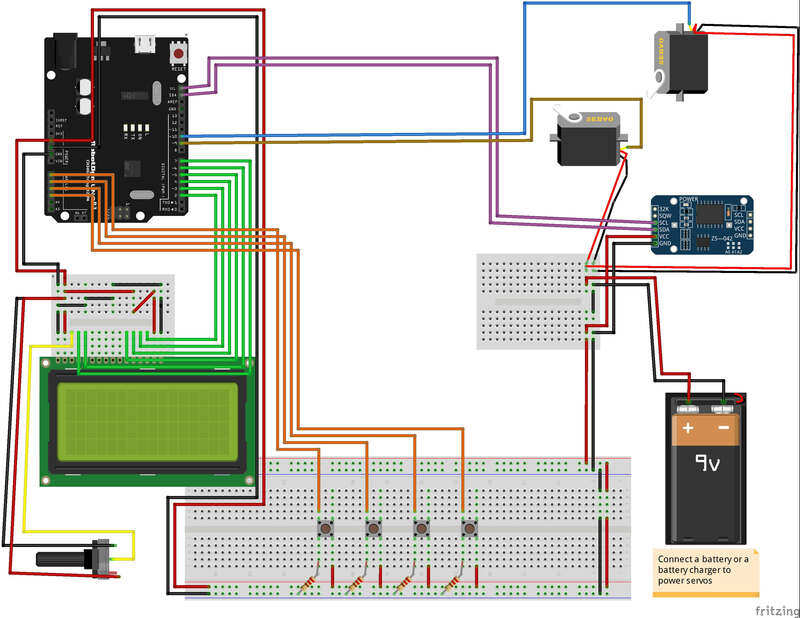 // Attach servo motors to pwm pins. Set_Feeding_Time(); // OK Button at the homescreen. Get_Remaining_Time_(); // Left Button at the homescreen. Status_Check_(); // Right Button at the homescreen. 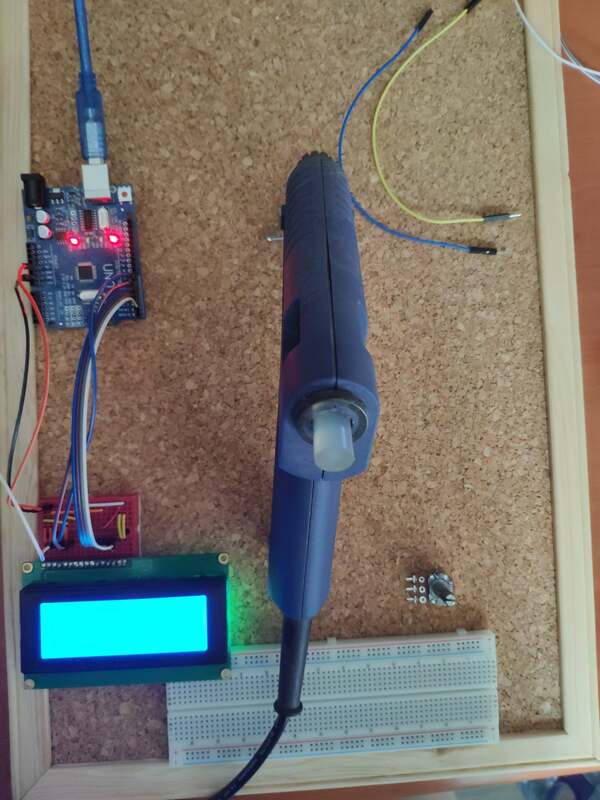 // Read button with anolog pins. 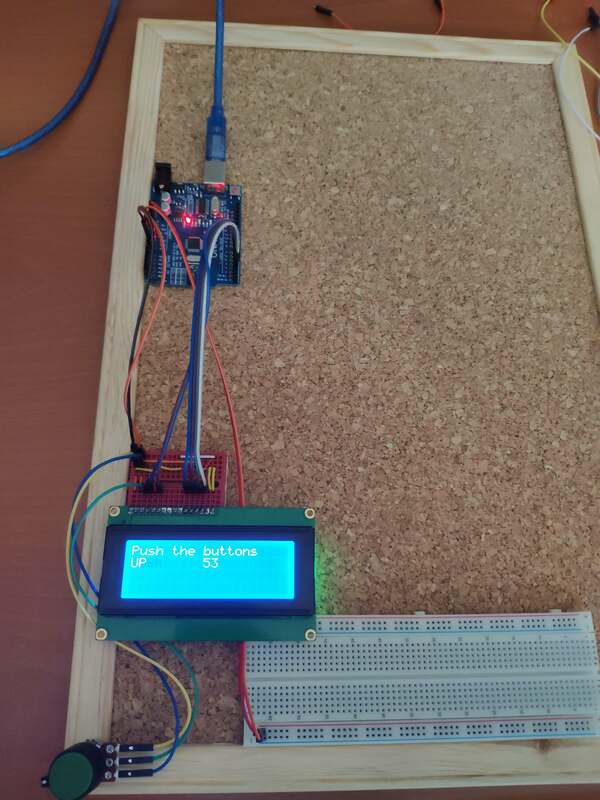 // Create lcd characters at the beginning of the code above. 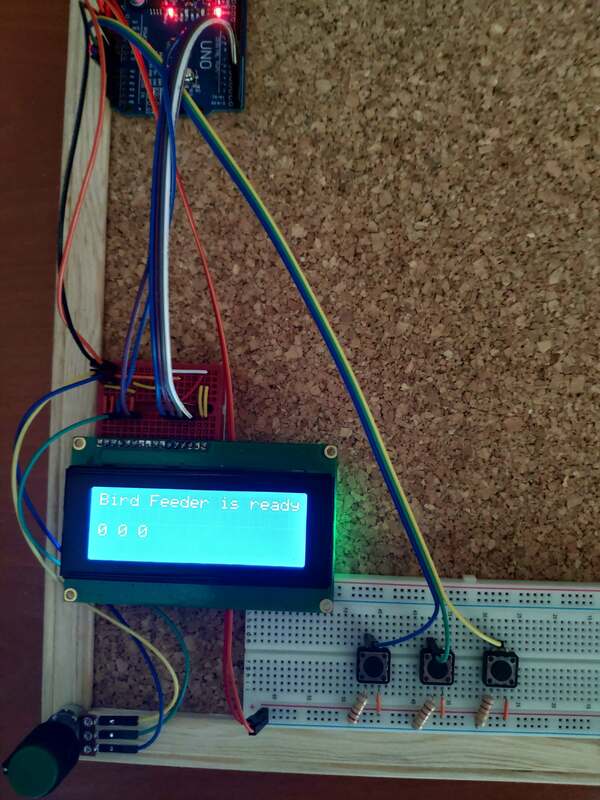 // Code a homescreen for RTC Bird Feeder. // While OK is HIGH, it turns the homescreen to the feeding time set screen. // Activate the feeding system. 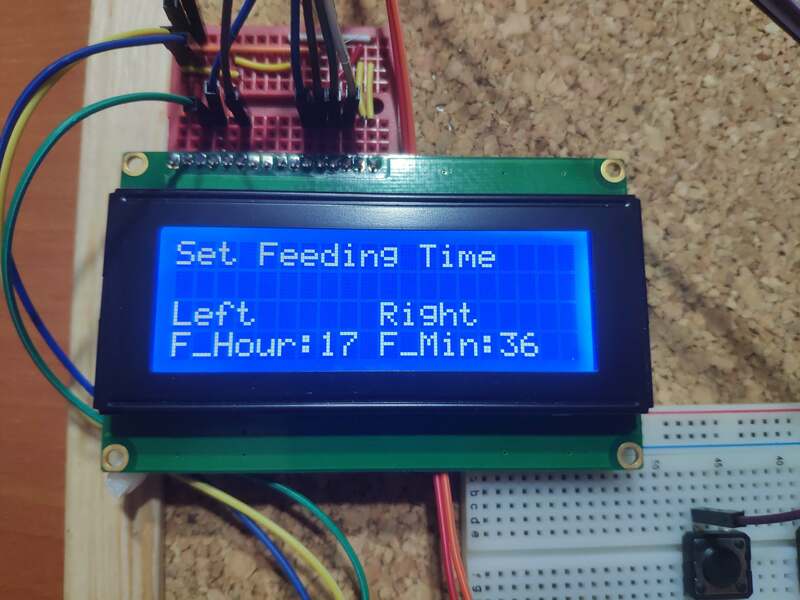 // Adjust the feeding time by either increasing or decreasing variables through the feeding time set screen. // Change feedHour and feedMin bu using left and right buttons. // It has to be bewtween 0 and 59 in 60 minutes. // It has to be bewtween 0 and 23 in 24hr format. 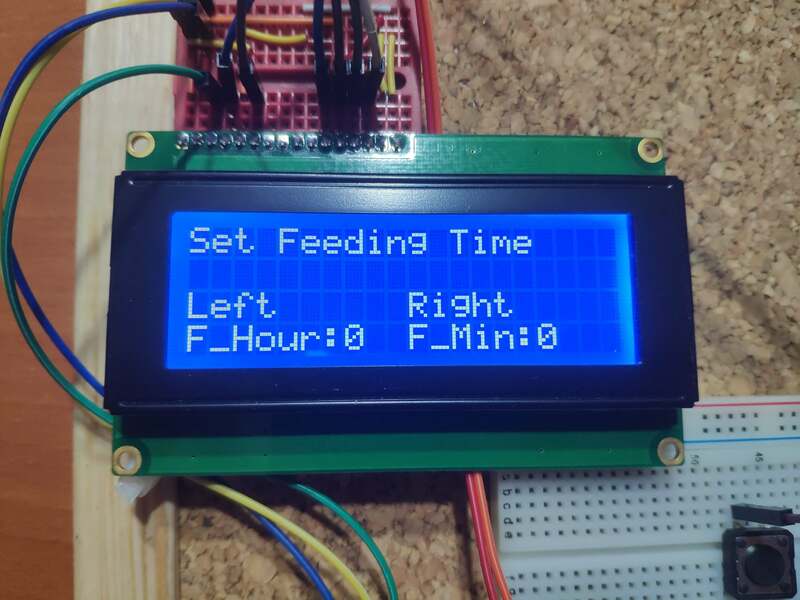 // Control OK button to turn the feeding time set screen to the homescreen. // End task and turn back the homscreen. // While Left is HIGH, it turns the homescreen to the get remaining time screen. // Get the remaining time for the feeding time. //  While Right is HIGH, it turns the homescreen to the status check screen. // Check the system whether it is activated or not. // Check whether the feeding time is set or not. 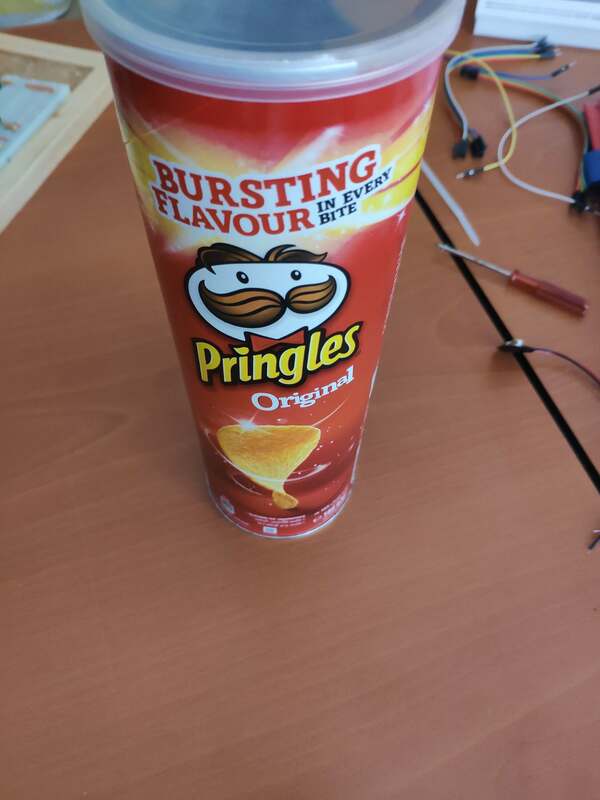 // Activate the feeding systems by adjusting servos. // Return system values after activation.